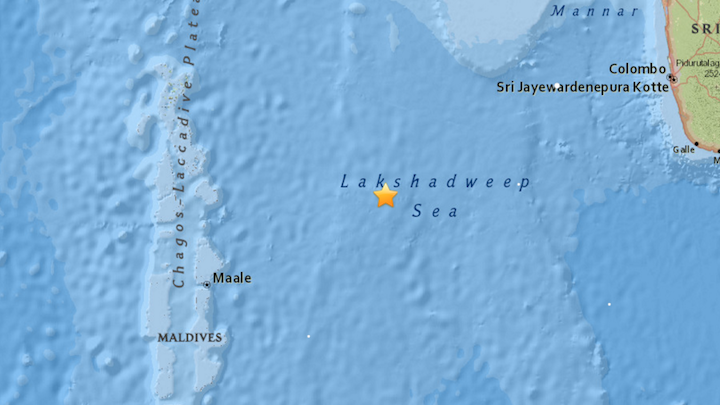 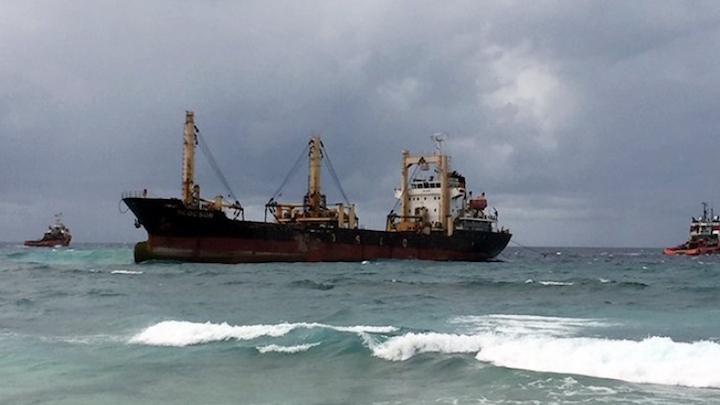 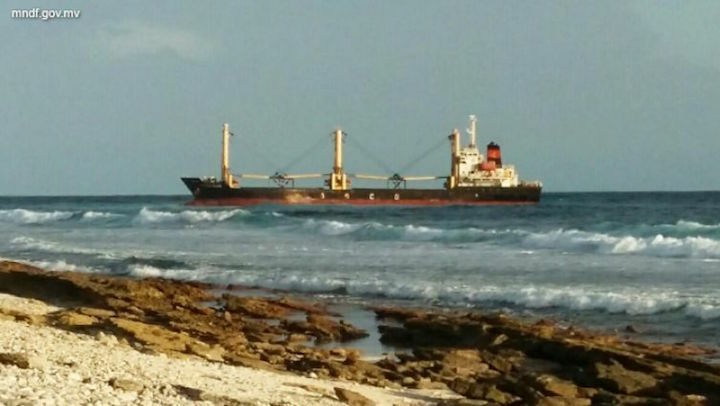 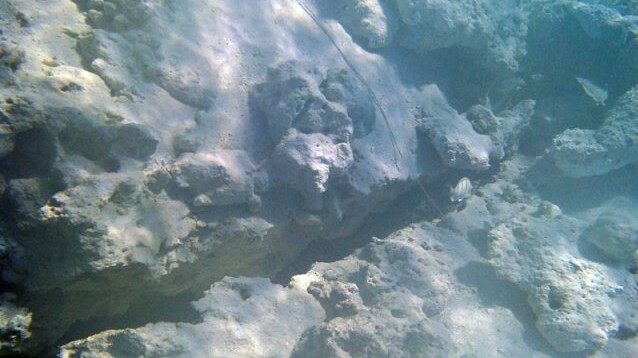 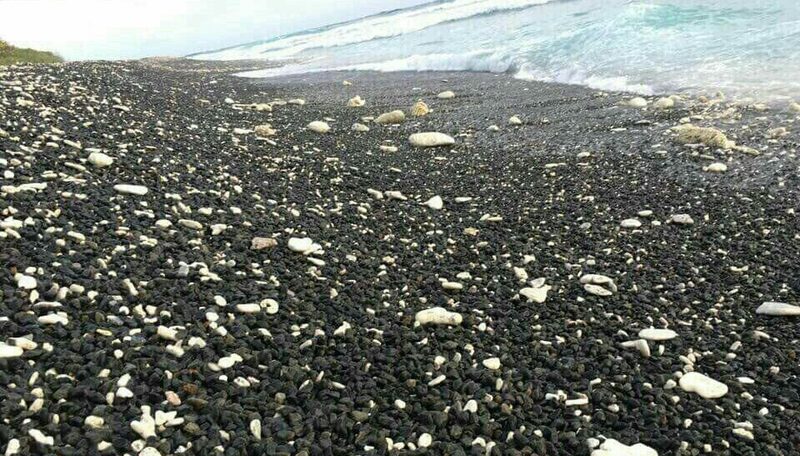 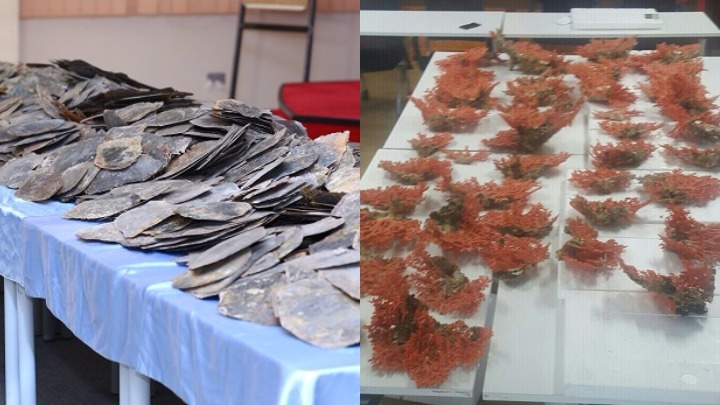 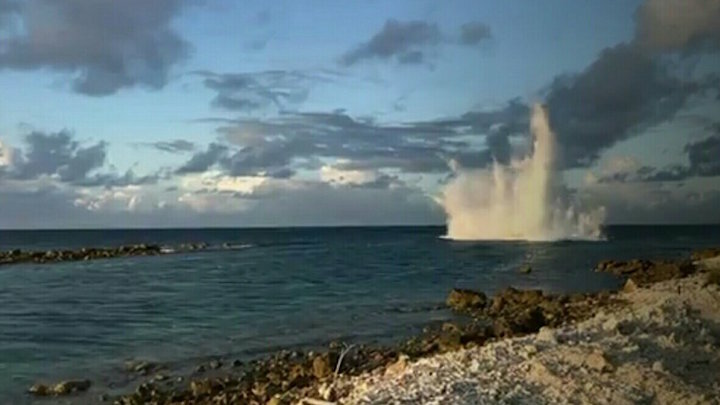 The Environment Protection Agency is assessing the damage caused to the Fuvahmulah reef after a Vietnamese cargo ship ran aground on the southern island's lagoon. 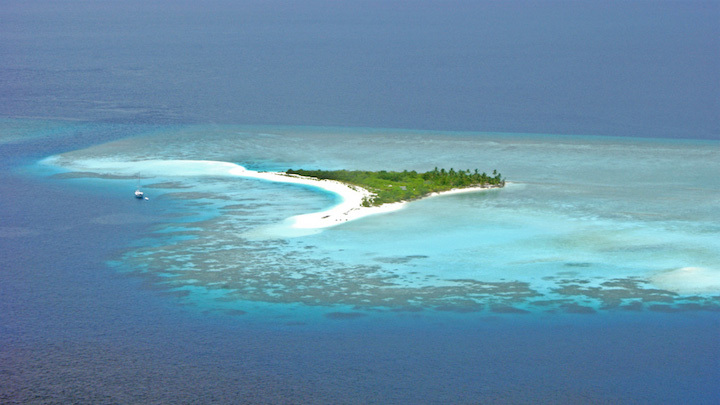 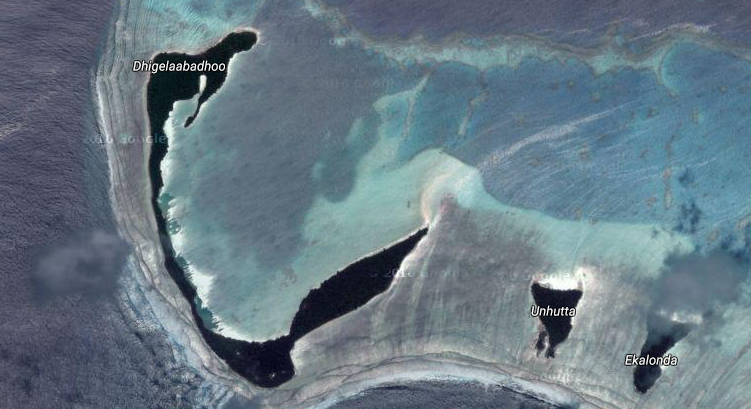 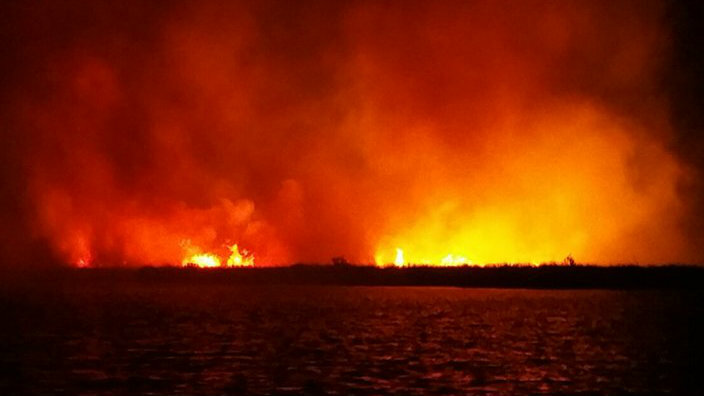 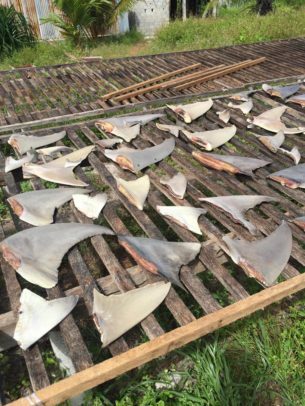 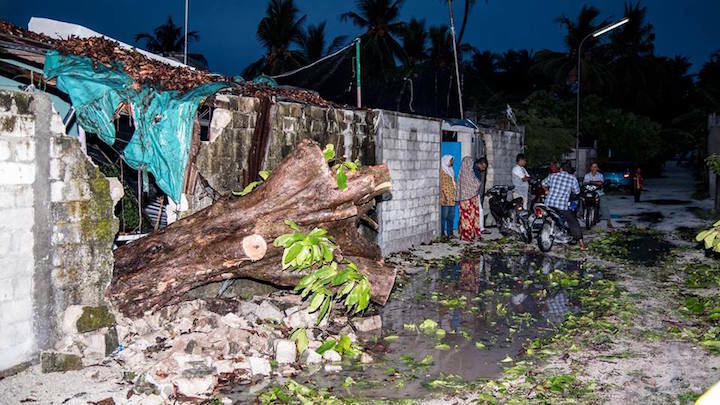 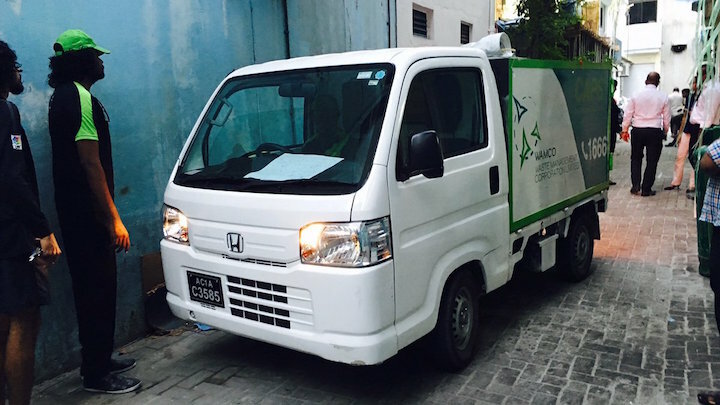 Environmental groups say construction of an airport on the "unique and rare" island of Dhigulaabadhoo in southern Gaaf Dhaal Atoll would lead to biodiversity loss. 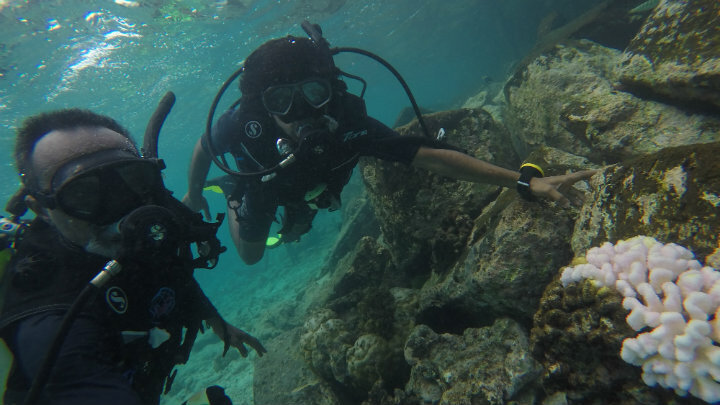 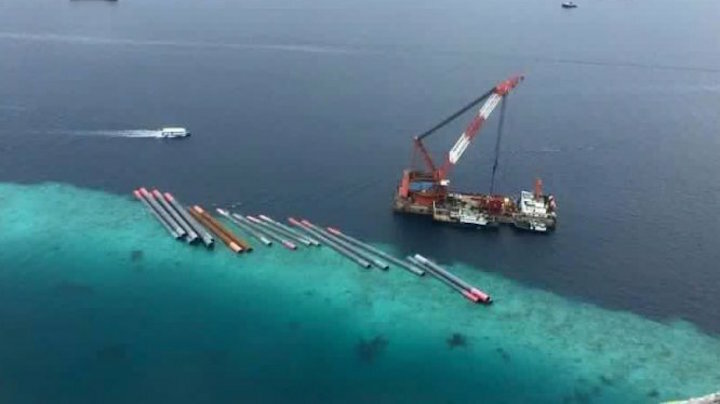 Some 18 massive steel pipes imported for the ongoing construction of the China-Maldives Friendship Bridge are being kept on top of a coral reef near Malé. 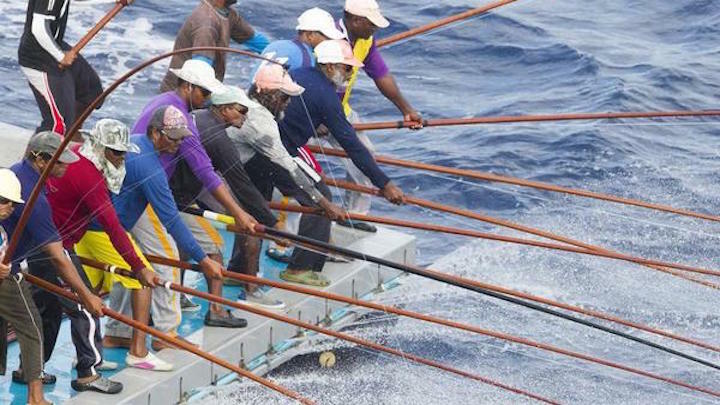 The Indian Ocean Tuna Commission, a regional fisheries management body, adopted last week a Maldives-led proposal to set harvest control rules on the skipjack fishery.